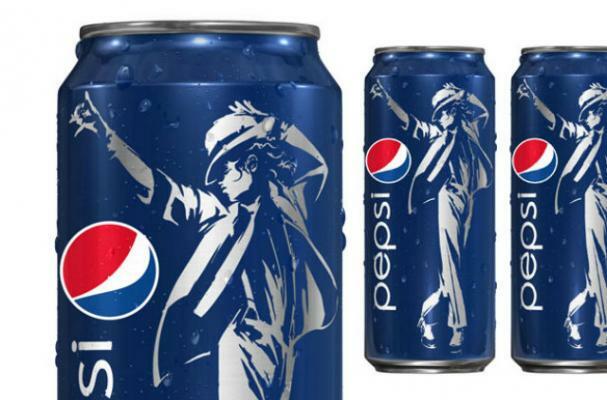 Pepsi has hatched a deal with Michael Jackson's estate that is allowing the beverage company to use Michael Jackson's image in a new campaign, "Live for Now." An image of the late singer will appear on limited-edition cans, as well as on leather jackets that will be available through contests. Pepsi's latest marketing efforts will also include television commercials (which are said to vary by country) and well as digital aspects such as offering fans downloads to some of Jackson's most iconic songs. The Live for Now campaign will go hand-in-hand with the 25th anniversary of Jackson's 1987 album, Bad.